C&G Industrial Supply is dedicated to supplying our customers with the best solutions to their most difficult process measurement and control requirements. We offer a vast line of standard and application specific products from leading manufacturers in the industry, and are ready to assist in finding a solution to all of your temperature and pressure needs. C&G has an excellent general knowledge on industrial equipment, and can help any client to choose the best thing they need. C&G is a very cooperative company and can meet customer satisfaction in performing any industrial project. Doing business with C&G and Mr.William Rollen is truly a win-win. My dealings with C & G Industries have always been most favorable. They have always been able to obtain the small quantity and specialty gauges I have needed. From Houston VCI corrosion inhibitors to a wide range of industrial gauges, C&G Industrial Supply proudly serves as a leading resource for companies with a wide array of needs in regard to their production processes. 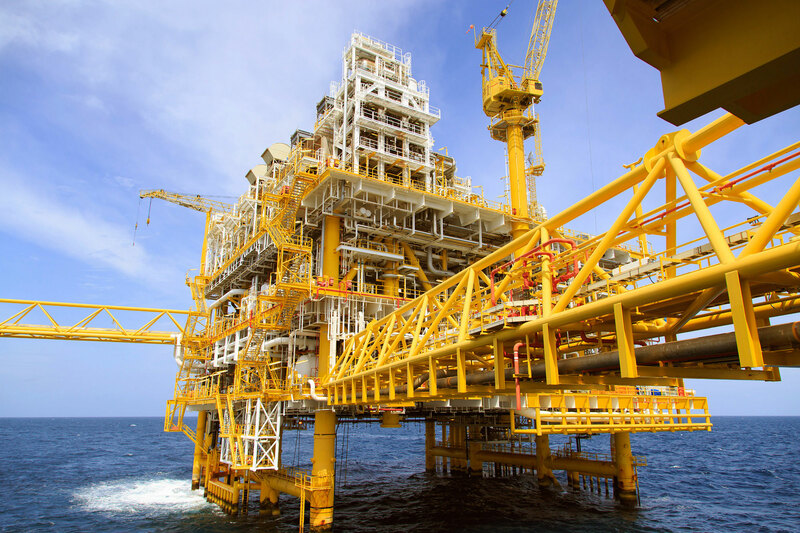 We have been in business since 1975, specializing in the sale of corrosion inhibitors in Houston TX, gauges, instrumentation products and pressure, temperature, level and calibration instruments. We carry an extensive inventory of some of the industry’s best products so that we can most effectively serve our clients. Trust: We want our clients to know that we are personally invested in meeting their business goals. When they buy Houston commercial gauges and other products with us, they are getting components that will better their process. Honesty: C&G Industrial Supply boasts an experienced staff that is deeply knowledgeable in industrial gauges in Houston TX and our many other products. They will take the time to honestly analyze your production process and match you with products that will bring efficiency, productivity and cost savings to it. Integrity: The team at C&G Industrial Supply stands behind its products. Each VCI corrosion inhibitor product or gauge that we offer gets our personal stamp of approval for its overall effectiveness and level of quality. 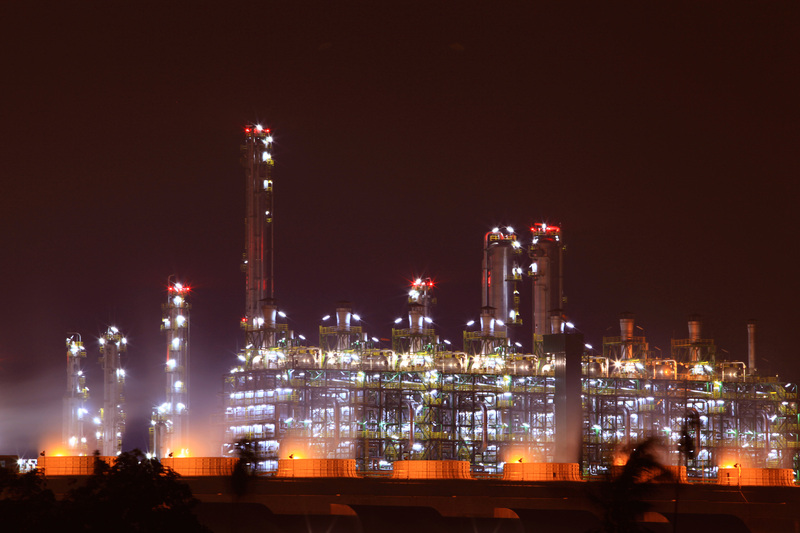 The products offered by C&G Industrial Supply are vital to your operation. These are tools that, when they do not perform optimally, they will have a negative effect on your overall operation, whether that results in production downtime, safety issues for workers or wasted resources. C&G Industrial Supply carries a wide range of corrosion inhibitors, preventatives and cleaners. Rust and corrosion can have a devastating effect on your equipment, components and your overall process. With our line of eco-friendly, highly effective corrosion inhibitors in Houston TX, you can treat existing rust and corrosion while taking a proactive approach to protecting your equipment from future issues of this nature. 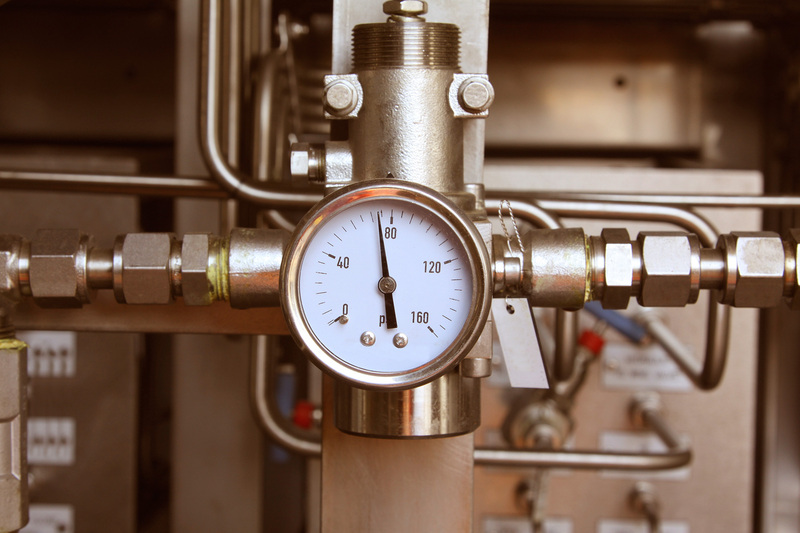 C&G Industrial Supply also specializes in selling gauges that provide accurate temperature and pressure measurements even amid the hostile conditions of your application. Your up-front investment will pay off in long-lasting components that bolster the efficiency of your process. Shop for Houston VCI corrosion inhibitors and a lot more with the experienced staff at C&G Industrial Supply. We look forward to working with you.